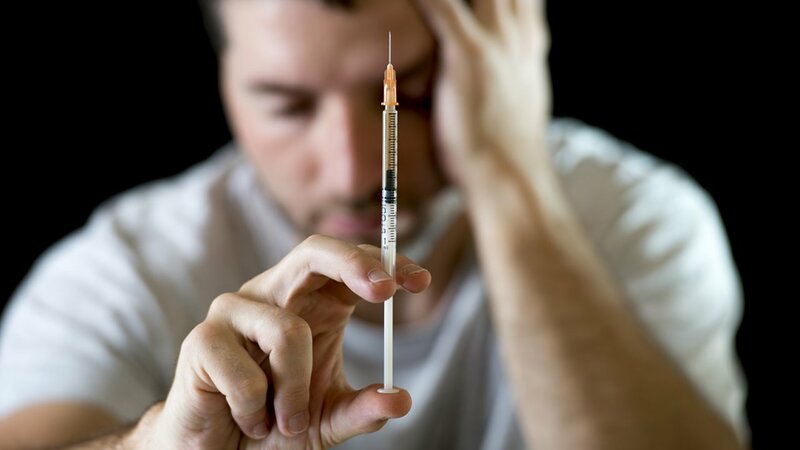 ITHACA, New York -- The mayor of Ithaca wants his city in upstate New York to host the nation's first supervised injection facility, enabling heroin users to shoot illegal drugs into their bodies under the care of a nurse without getting arrested by police. "I think for a lot of people this is going to sound like a weird concept - 'Aren't you just encouraging them to use drugs?'" he said. "But I think it's more possible now than at any time in our history. The opioid epidemic is affecting more people and we know we can't wait any longer for the federal government to do something."